Experience the Excitement of Owning a Racehorse. Have you ever wondered what is involved in racehorse ownership? The Canterbury Racing Club is an inexpensive way to experience the thrill and learn the process. Become a Canterbury Racing Club member and watch YOUR horse race at Canterbury this season. 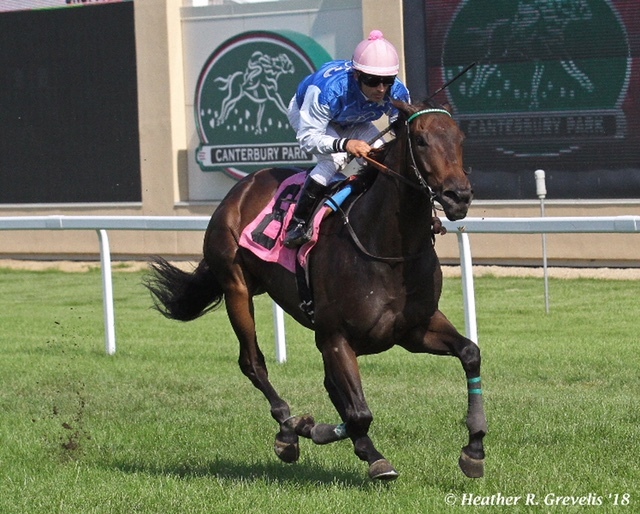 You can join the Canterbury Racing Club now through February 28. 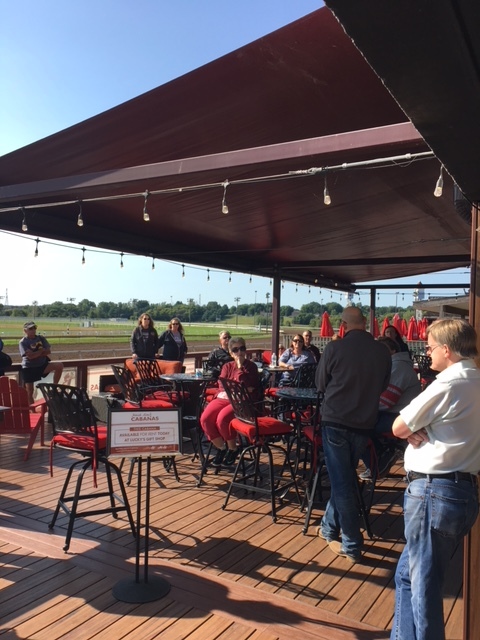 Members receive admission to Canterbury Park for the entire 66-day season season as well as, if available, a special location to gather on race day, rotating paddock access and – if the Club experiences success – access to the Winners’ Circle following the race. 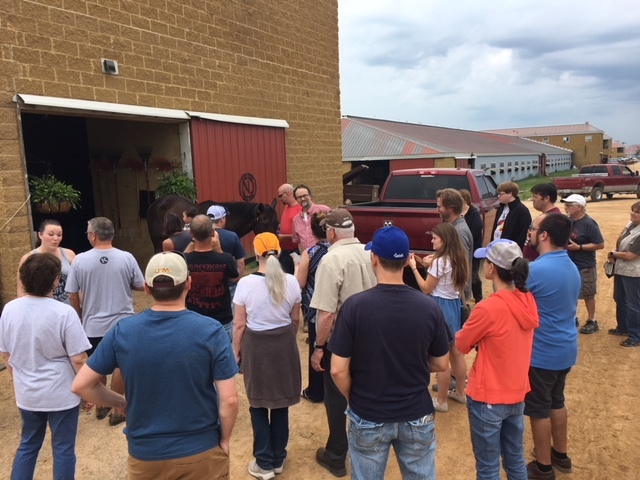 You also will have the opportunity to join a backstretch tour during the season and visit the barns.